Discover a level of wellness and health care you never thought possible in Wilmington, NC! We work for YOU – not an employer, insurer, or other large corporation. We dedicate our attention to a smaller number of patients so we can take the time to get to know you, your history, your story. 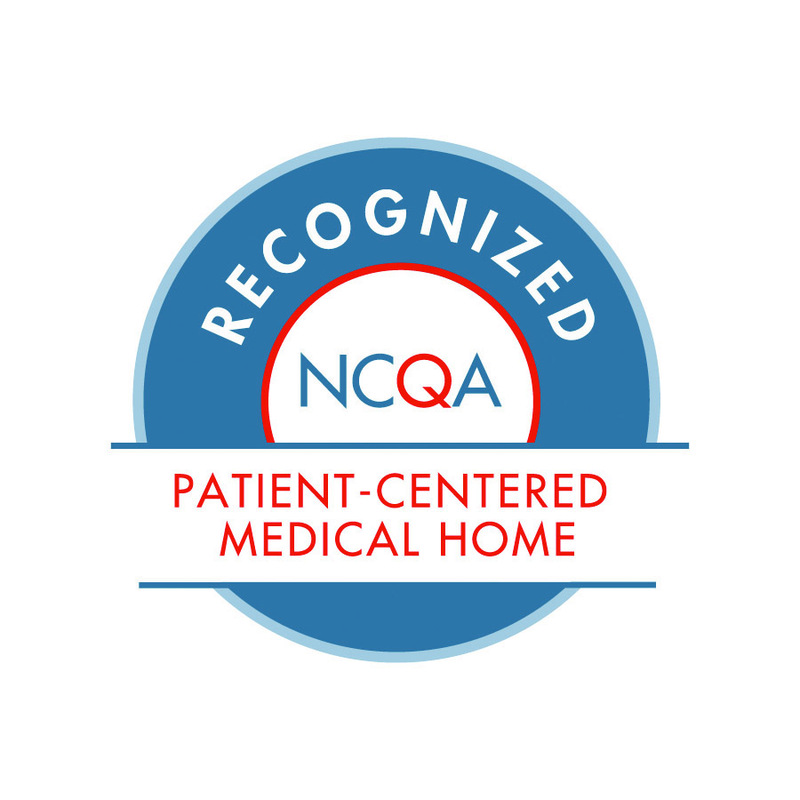 We believe that truly understanding our patients makes us effective providers. If you’d like a personal medical provider who can offer you the attention you need and the time you deserve, and help you wade through the challenges of the health care system, join us today!